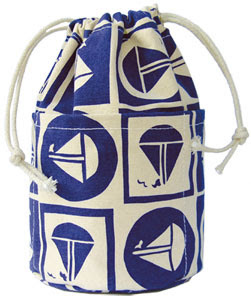 Love the clam bags..., the long rope handles are awesome! Kate...you are BAD for my bank account! ;-) Seriously, though, these are cute bags...I love the belts & headbands, too! Ooh! Love the bag you have, these are so cute! WOW! how cute are those!! Look at those headbands! LOVE IT! Hope you had a great weekend!! I love the nautical-ness of all these! 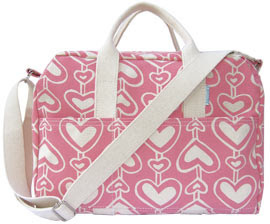 The Little Diamond Island Duffle is my fav! 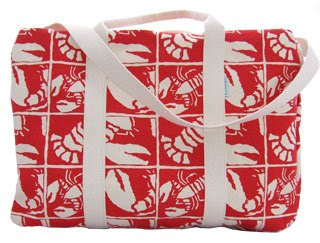 I love Ann Averonica and especially that lobster bag. I have so much Ann Veronica. Love it. 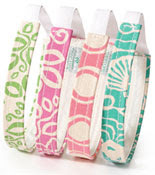 The Katahdin and all of the headbands are very cute! 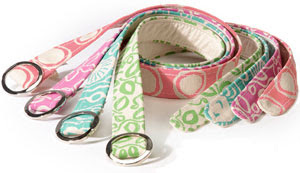 Oh goodness Miss Kate, we are loving all of the new pieces, especially the nautically-inspired print! And the headband style looks cute, really comfortable too, which is always a plus!